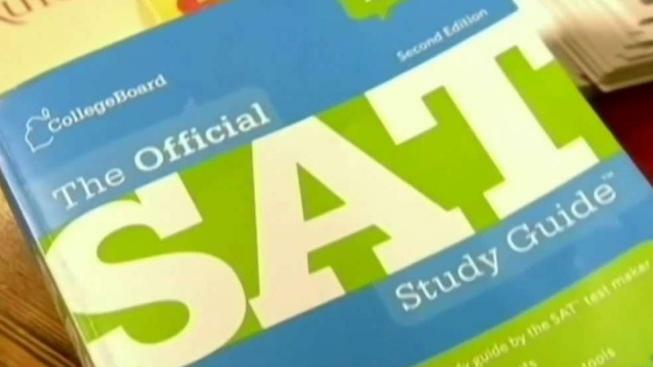 Another parent charged in the nationwide college admissions scandal appeared in federal court in Boston Wednesday. Fallout from a sweeping college admissions scandal swiftly spread Wednesday, with actress Lori Loughlin surrendering and a Silicon Valley hedge fund replacing its leader. The actress posted $1 million bail, and was granted permission to travel to British Columbia for a film project. Loughlin flew from the Canadian Province the day before after news broke of the scandal. Loughlin's husband, fashion designer Mossimo Giannulli, along with Huffman are expected to appear in a Boston federal court later this month. Douglas Hodge, former CEO of the investment firm Pimco, appeared in federal court in Boston on Wednesday afternoon in connection to the scandal. He allegedly paid to have his kids accepted into the University of Southern California as athletic recruits.